Facebook is huge, you know it, we know it, the whole world knows it. Hollywood even made a film about the the company and its founders. One of the key influences on Facebook’s growth has been the rise of Facebook mobile applications, allowing users all over the world to access the site on the go – update their statuses, share photos and organise events. Flowtown took Facebook’s publicly available mobile statistics and visualised them in an infographic. 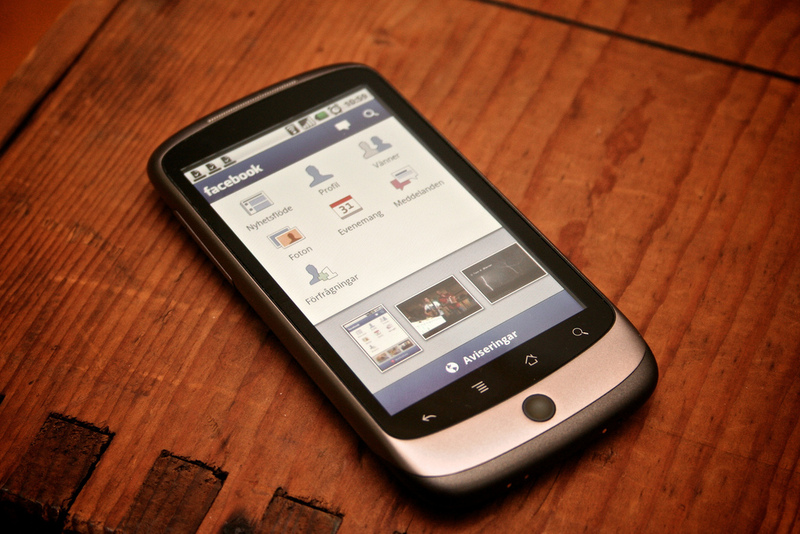 We have embedded the file below, giving you an insight into just how dominant Facebook has become as a mobile platform. Read next: How good is the Nokia N8's video camera? THIS good.